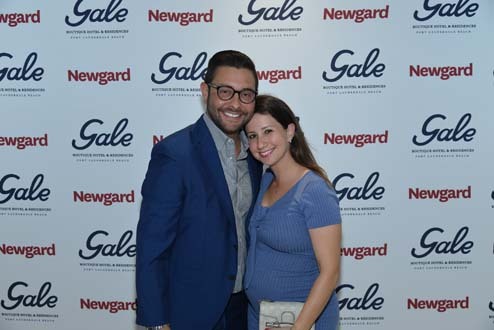 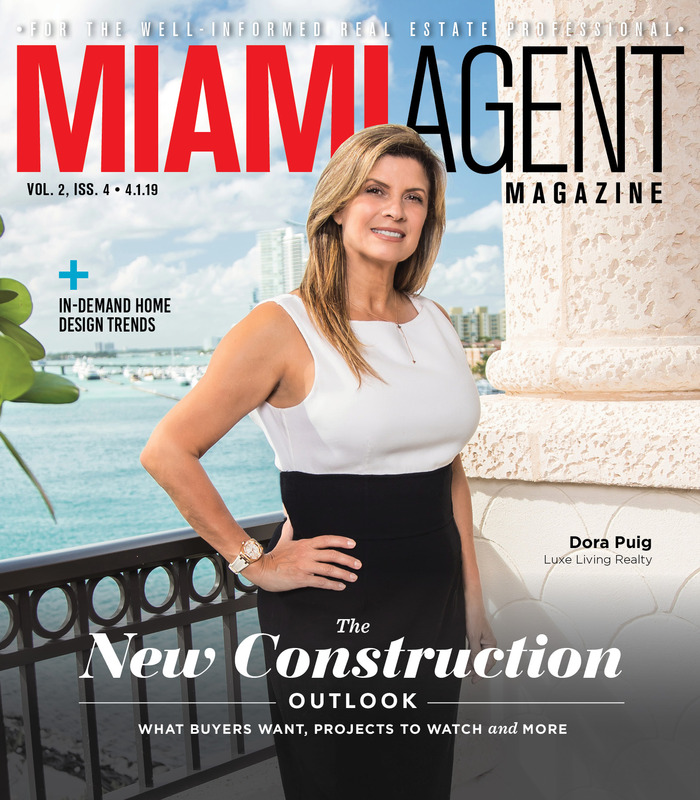 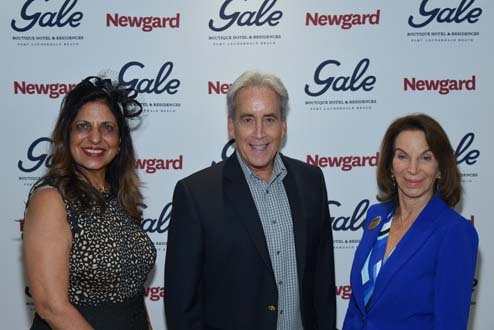 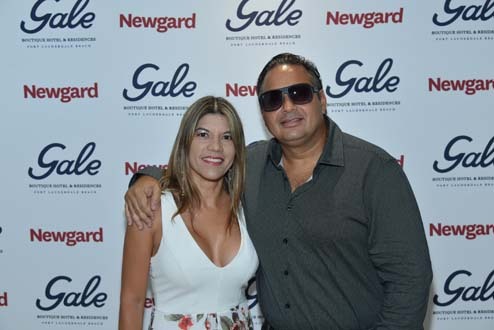 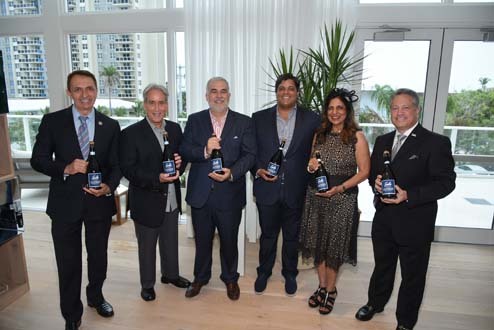 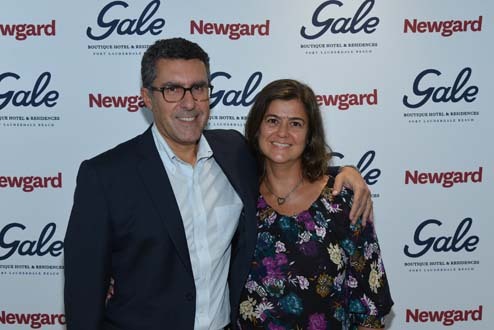 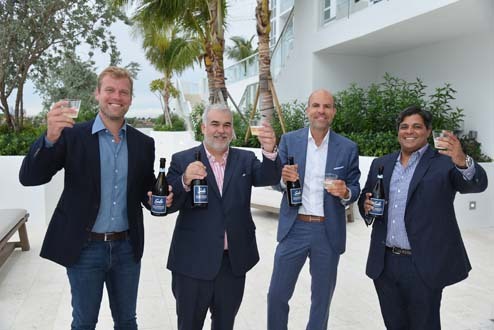 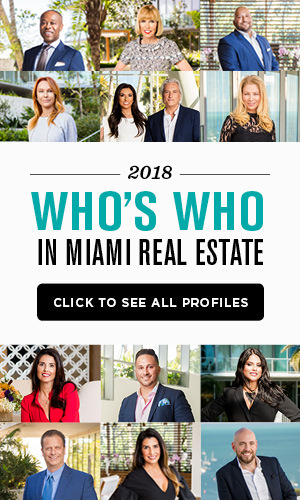 Nearly 200 guests joined in the grand opening celebrations of Gale Residences Fort Lauderdale. 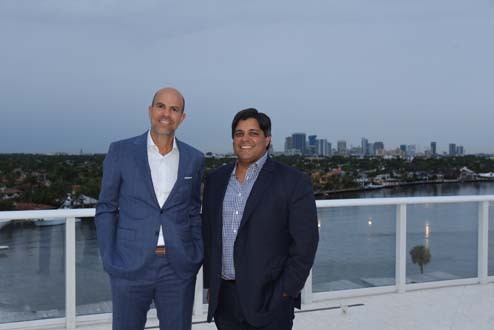 In addition to enjoying passed hors d’oeuvres and the smooth sounds of The Renoir Band in the club room, guests had an opportunity to tour the 12-story building and visit amenities such as the 8th floor pool deck offering panoramic views of the ocean and downtown. 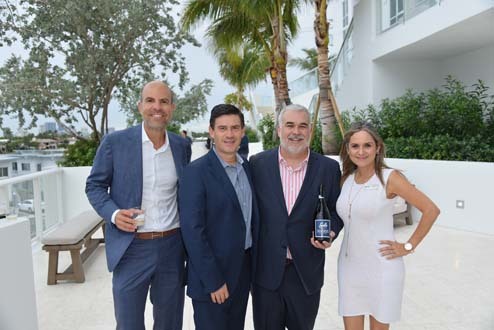 The development partners then gathered on the third-floor deck to pop champagne and toast their success.